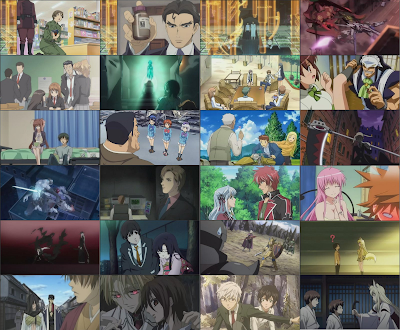 There are total 24 new series from April 2008 I'm actively following. I think 90% of the new series came out in April are accounted for. The other 10%, I'm either totally not interested (like Code Gease season 2, I'm through with CLAMP, until they finish up X manga, I'm probably not going to watch another series by CLAMP), or it's clearly not going to fit my taste.